Now, let’s talk about you and your brand new cheese, this “New Cheese” story above, my story is written and shared to provoke you to assess and conduct a thorough check on yourself, to ruminate and reflect deeply on the things you do and how you do them. 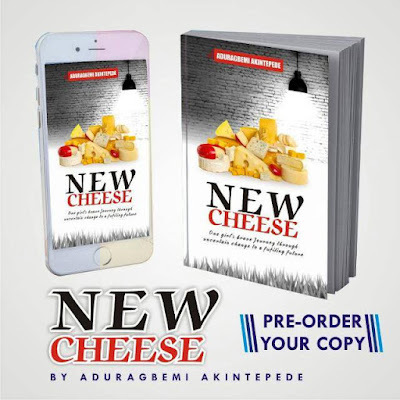 I’m sharing this story with you to prompt you to notice the little and huge changes around you and react to it positively without allowing anything hinder you from moving that cheese. If I can deal with change against all odds, majorly fear and doubts, then, you absolutely can also now, and not wait till it’s too late. The earlier you move in search of your new cheese, the better for you because cheese moving is mostly a time-consuming process. You may have started thinking and trying to relate my story to your present situation, the following scenarios and learning points will help you out greatly. Your new cheese can be that great idea or decision to try out a new method instead of the same old routine you have been practising over time. Don’t get stuck doing the same thing over and over again, it’s boring. You can’t be monotonous and expect a different result or progress. Why not reflect on your business approaches and work techniques? Notice the changes people recording better results than you in that same field are applying to theirs, move your old cheese and step up your game by changing or improving your old ways. If your idea isn’t working or you’re stagnant, don’t stick to the glorious past and same old ways but rather take the risk and move on. It’s far better than being stagnant. You are still unemployed even after years of job hunting or you lost your job and have been finding it difficult to gain employment even with the best qualifications in town, why not move your cheese in another direction before you lose total control of it? You can consider moving your cheese by channelling your skills, talent or passion into something you can make money from. 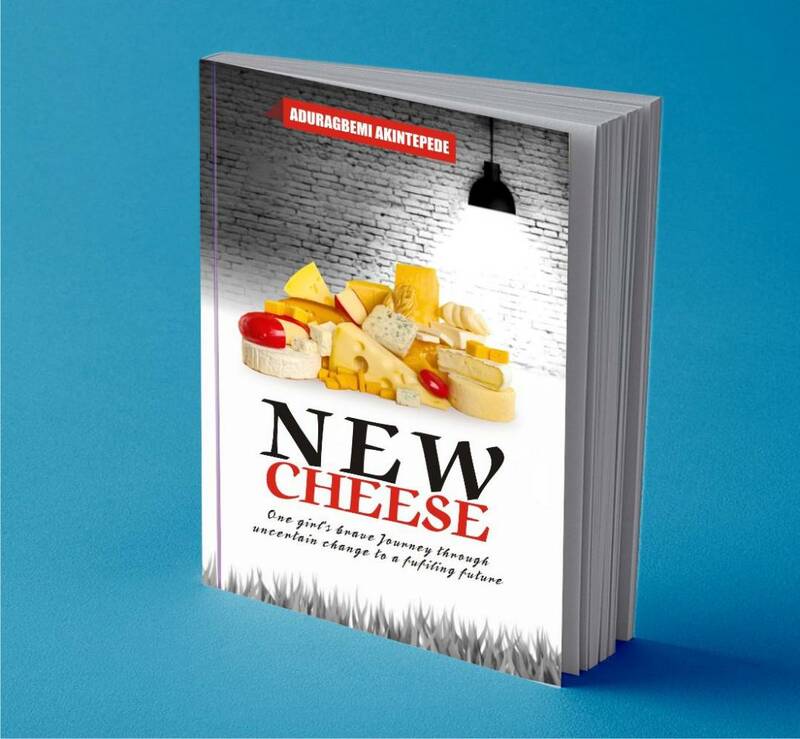 Your new cheese might be entrepreneurship waiting for you to develop it and be your own employer at least till you gain employment if you so desire. If you don’t like the state of your cheese, if your cheese is not fulfilling, then, move it in another direction, try out a different approach, look at it from another perspective. A relationship with no future or a relationship where you are being abused physically or emotionally is an old cheese that needs to be moved without delay. Stop holding yourself back, if you aren’t happy, then, make a change. You deserve to be the best version of yourself and you must continually promise yourself the newest cheese out there. If you fail to change, you become insignificant or extinct. An abusive relationship should be moved to a new cheese which can necessitate being alone, re-discovering one’s purpose in life, healing, working towards being a better person and probably moving on to a better relationship. Author of "Millionaire Success Habits"
Finally, embrace the inevitable, embrace change, remember to remain meaningful and keep moving on. life is in the risk. Life is in the new! Awesome piece. Great salute to Princess Aduragbemi Akintepede.